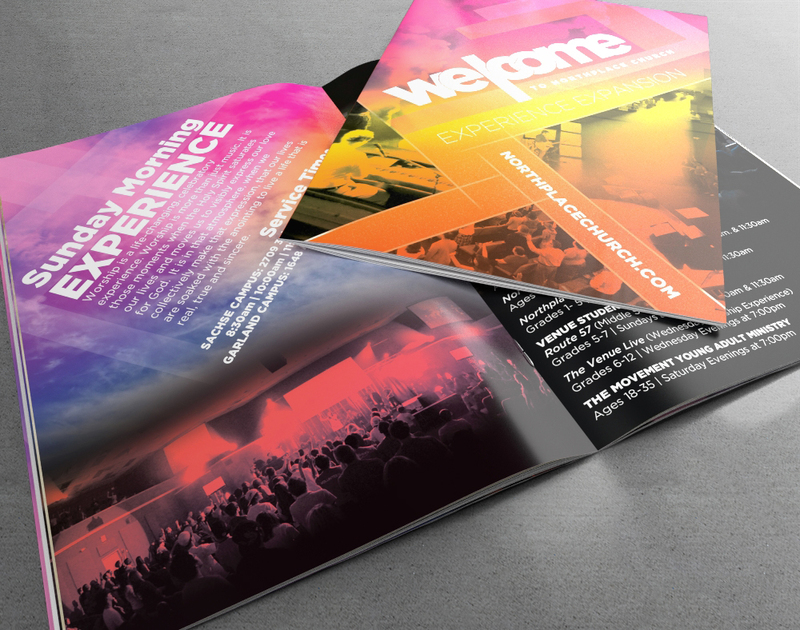 PrintPlace.com wants to help your church spread the word. 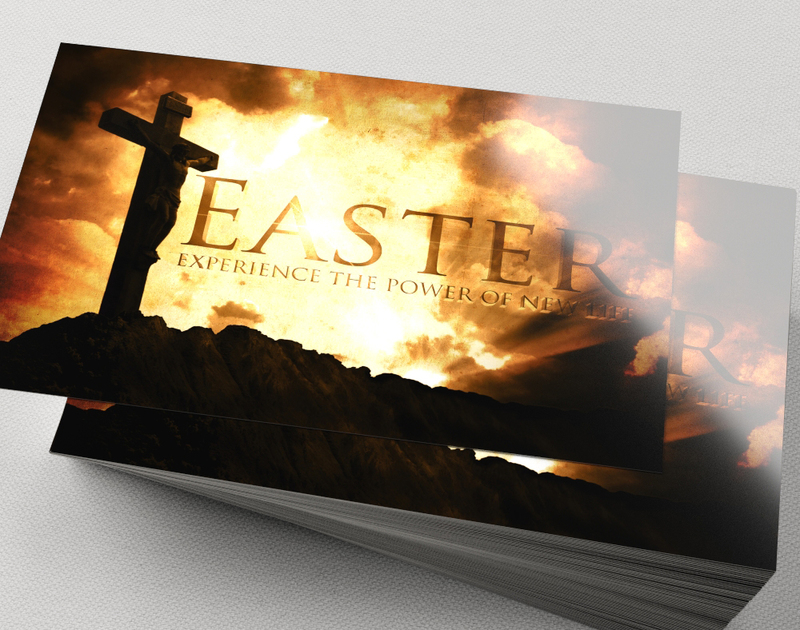 Hand out invite cards like business cards for your church. 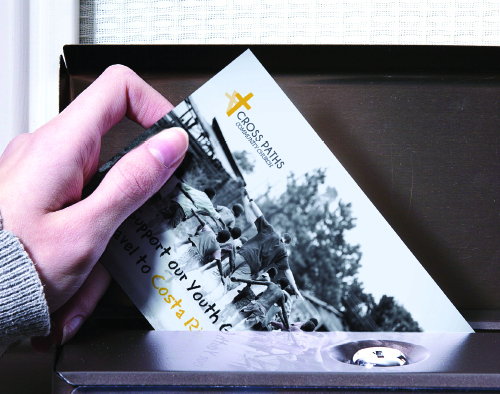 Use them to invite new community members to attend your church. 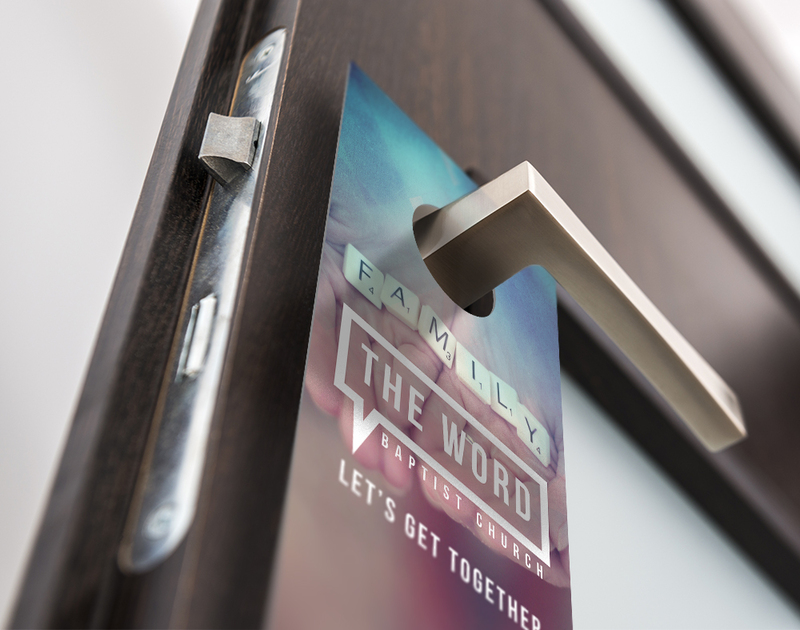 Use door hangers to connect with your local community about special events or service times and locations. Direct Mail is a great tool to reach specific neighborhoods. 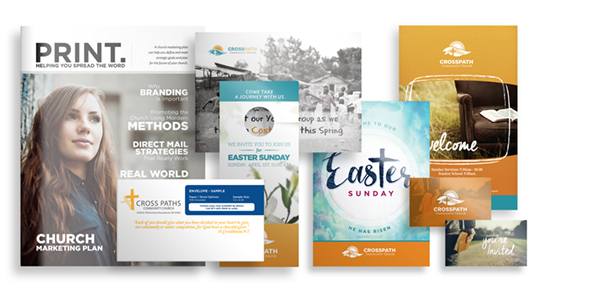 Booklets give a lot of information in one place so work well for marketing a list of summer events or an entire sermon series. 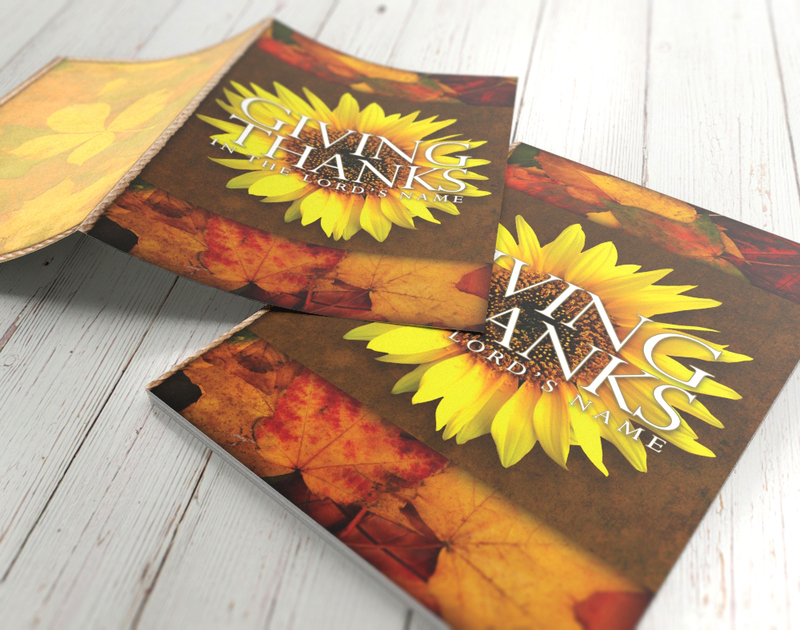 Brochures give you a lot of real estate to spread the word for a great price. 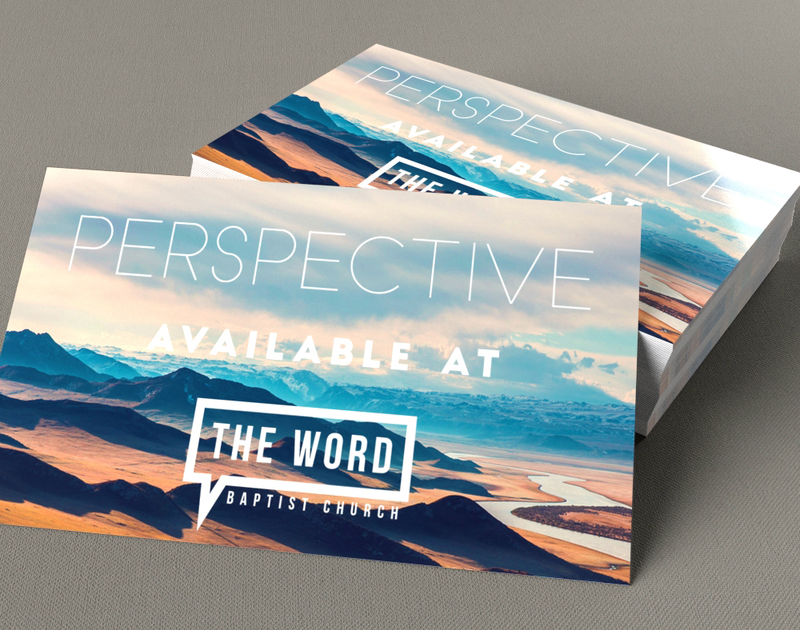 Use postcards to get the word out about upcoming events, special services, and more. We can also mail your postcards for you. 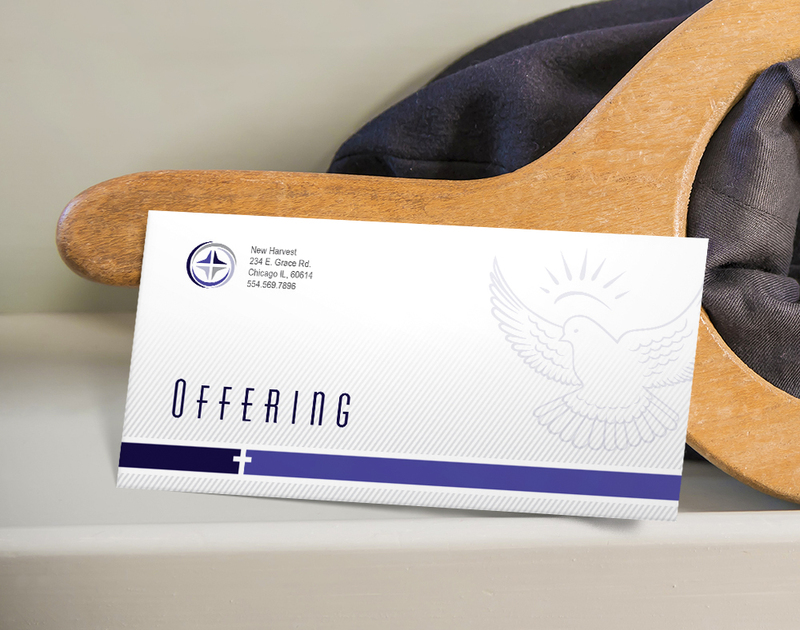 Make it easy for your members to give by providing custom offering, remittance, and tithing envelopes. 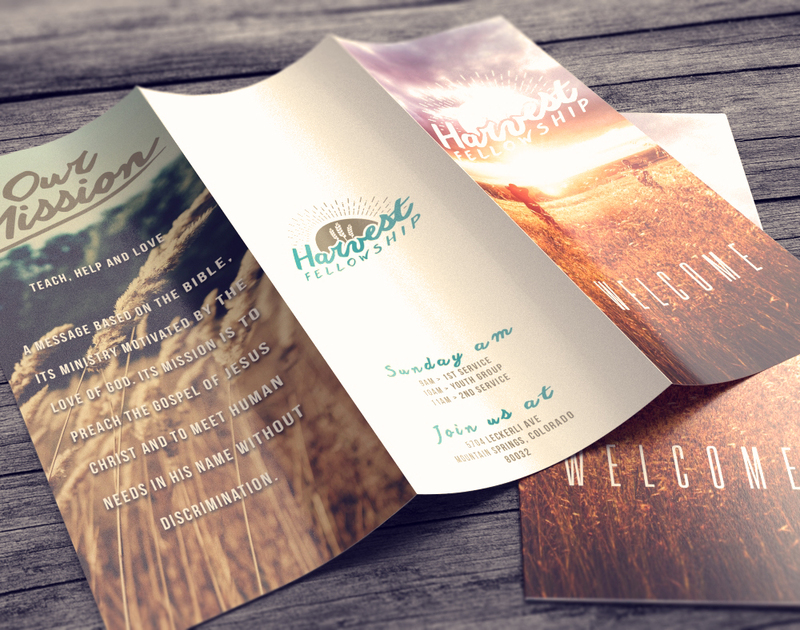 Custom bulletins allow you to easily keep members and guests informed and encourage attendance at church-sponsored events and activities. 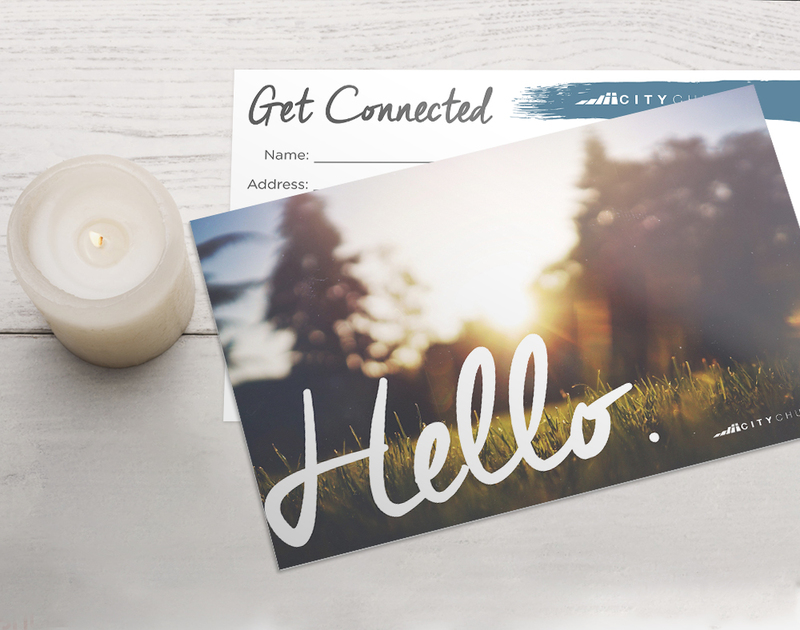 Connection cards are a useful tool to help members and visitors give information or prayer requests to your church. for all of their printing needs.